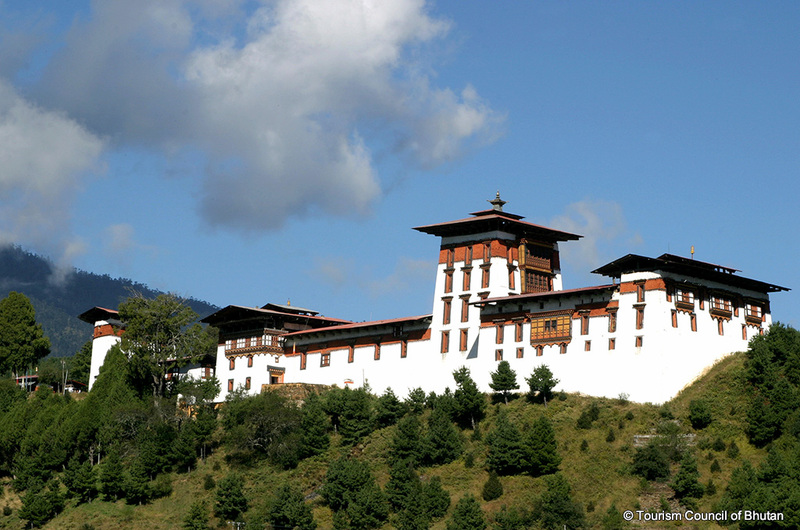 Before the construction of the dzong, there was strife between different regional leaders. It was during this time that Lam Ngagi Wangchuk came to Bhutan to spread the Drukpa Kagyud teachings. He first settled down in Trongsa then moved to Bumthang. He intended to construct a monastery on a cliff bordering Chamkhar valley. However, when the construction was in progress, a white bird perched on the site where the Jakar Dzong is now located. 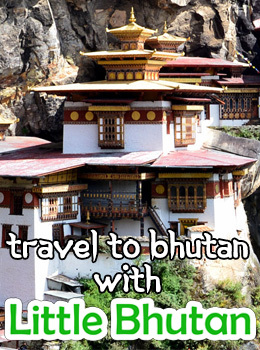 This was considered an auspicious sign and Lam Ngagi Wangchuk built a small temple here in 1549.